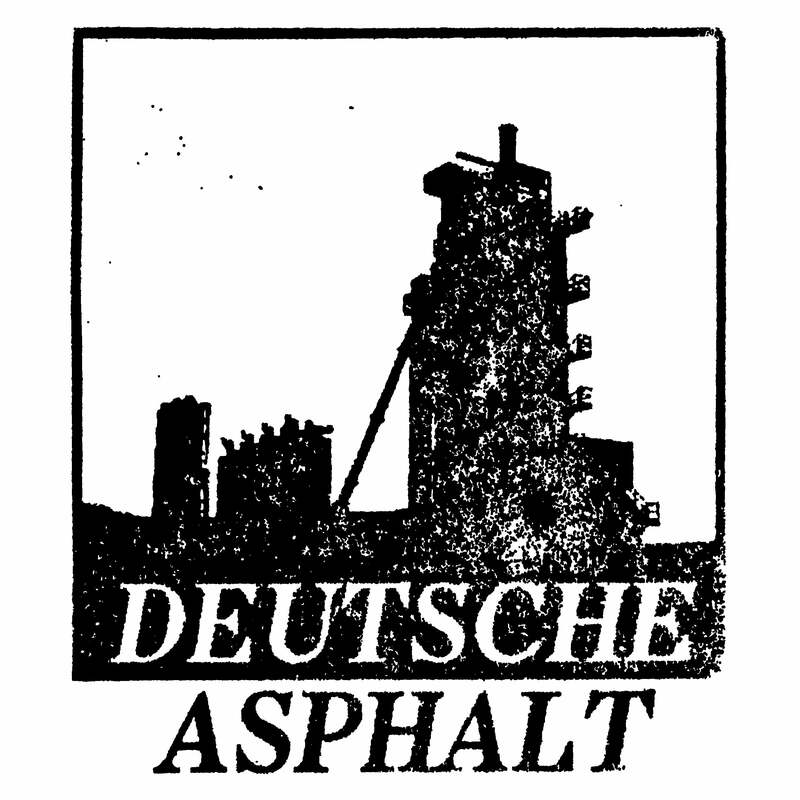 Deutsche Asphalt — Striations "Vietnamization"
"Imagine obsession. Now imagine compacting years of that obsession into a well-crafted work of art. Striations has done just that with, what I would call his magnum opus, 'Vietnamization'. This is the sound of war. Not just on for the soldiers on the battlefield; but the nations that feel its impact as well. With a battalion of highly praised collaborators, Mike Finklea has collaged Power Electronics and Harsh Noise to a seamless point. PE and HN have always been not-so-strange bedfellows with masterpieces such as Deathpile’s “G.R” or Taint’s “Justmeat,” but many, if not most, have a very stagnant backing accompanied with vocals. 'Vietnamization' manages to keep you interested with what sounds are coming next, a powerful vocal presentation and well-placed samples that are culled from various sources that are most certainly NOT Youtube. Originally released on cassette on the surging New Forces label, this expanded 2CD edition contains the original C60 as well as the companion CDr that was given to a select few close friends as well as additional art that was not included with the highly uniform NF cassette. The war has been over for nearly four and a half decades, but Striations has placed us right back in the jungle", Jim Haras. A 6-panel matte-laminated Digipak limited to 300.